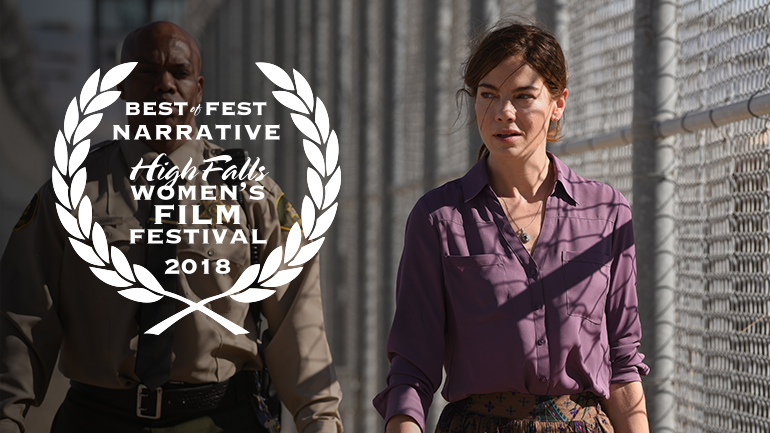 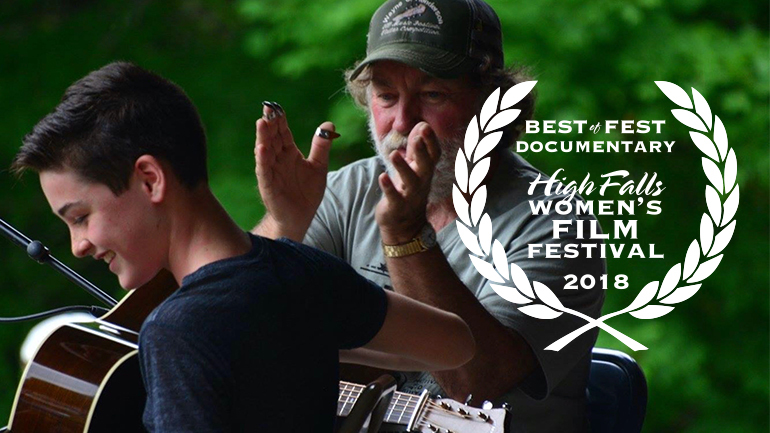 Founded in 2001, the High Falls Women’s Film Festival celebrates the artistry and innovation of women in film — behind the camera, in leading roles on the screen, and at the heart of storylines. 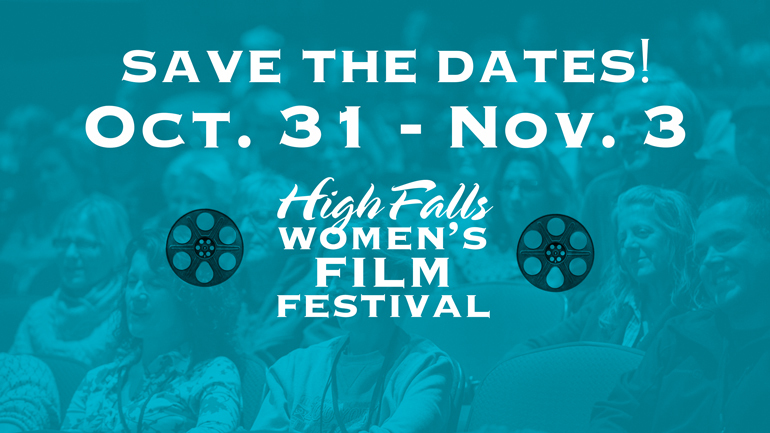 Our focus on women in film is inspired by our city’s legacy as the birthplace of film and the women’s rights movement. 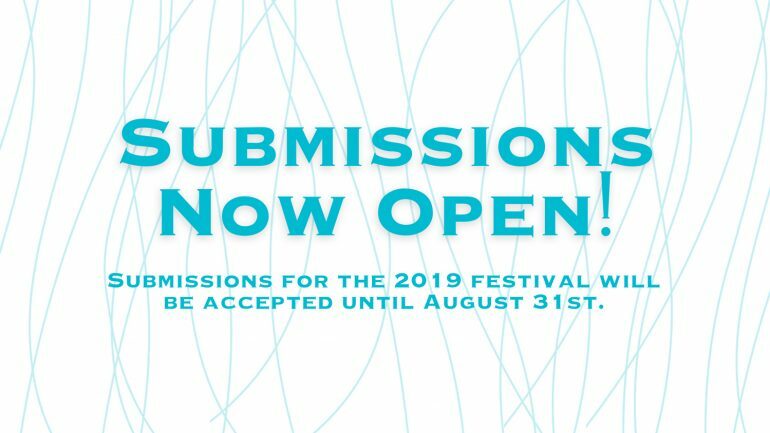 The offerings include an international slate of independent films enhanced by panels, workshops, and talks with filmmakers.